Were you or someone you know at risk for cryptococcosis? Please discuss your experience. 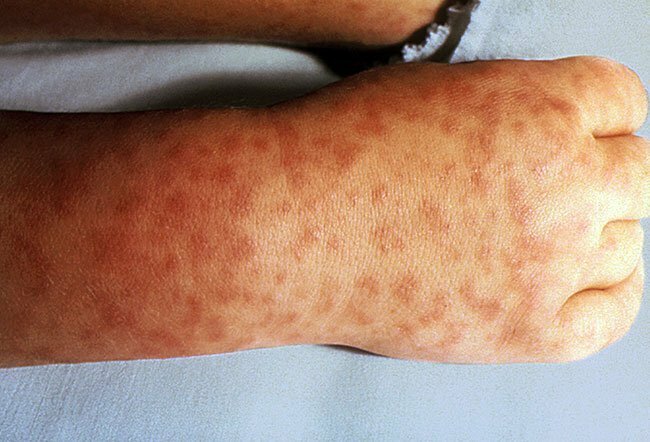 Discuss the signs and symptoms associated with cryptococcosis. What was the treatment or medication you received for a cryptococcosis infection? Fungal meningitis is a rare disease that is not contagious. Symptoms include fever, headache, stiff neck, nausea, and vomiting. Treatment involves administering high doses of antifungal medications. Valley fever (coccidioidomycosis) is a disease caused by the inhalation of the Coccidioides immitis or C. posadasii fungus. Symptoms are flu-like and resolve over two to six weeks. Infection typically requires no treatment, though there are many antifungal drugs to treat valley fever.